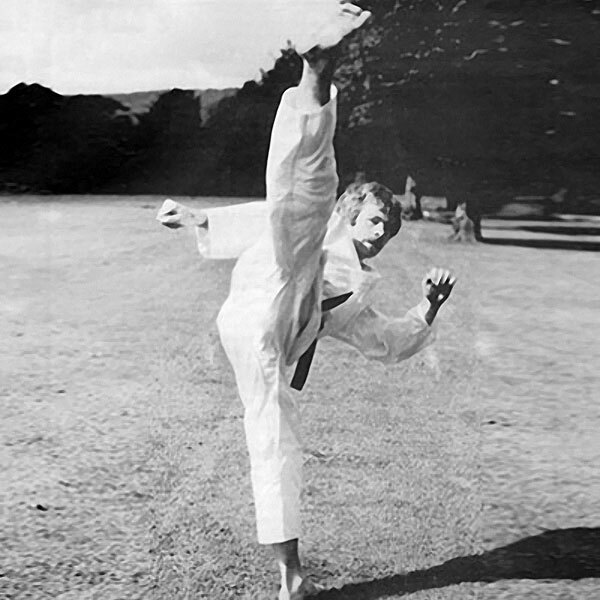 It was originally called Wado-Ryu Karate Committee (Scotland). 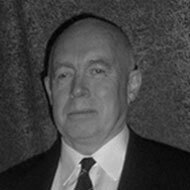 Today the SKF is the largest and most successful karate association in Scotland. We are members of the Scottish Karate Governing Body, the only recognised governing body for Karate in Scotland. 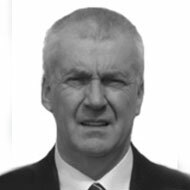 The SKF teaches Wado-Kai Karate around Scotland with clubs mainly based in Edinburgh, the Lothians, Fife, the Borders and Lanarkshire. 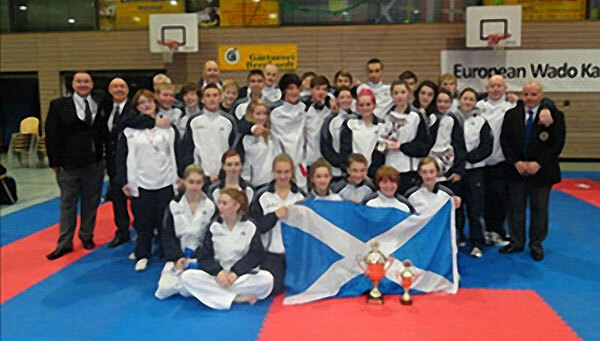 The Scottish Karate Federation Team at the 2011 European Wado-Cup in Germany winning 5 Gold, 8 Silver and 11 Bronze medals. 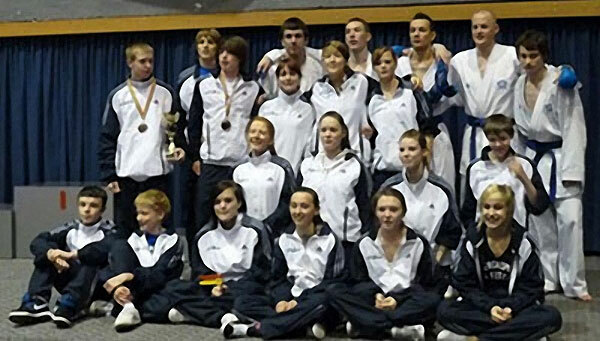 The Scottish Karate Federation Team at the 2010 European Wado-Cup in Romania winning 11 Gold, 9 Silver and 11 Bronze medals. 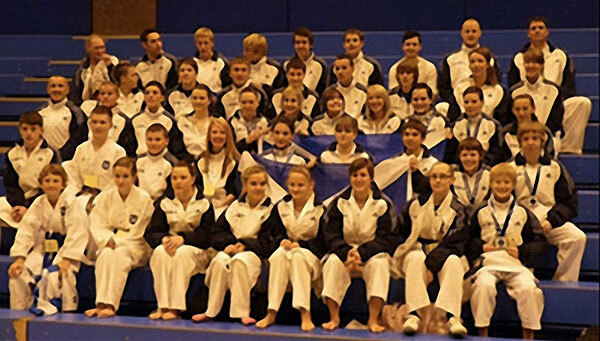 The Scottish Karate Federation Team at the 2009 European Wado-Cup in Edinburgh winning 13 Gold, 13 Silver and 23 Bronze medals. 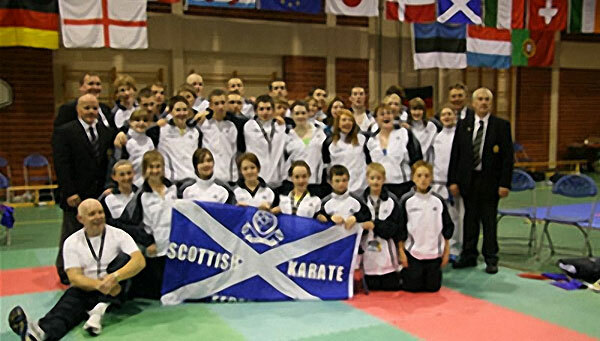 The Scottish Karate Federation Team at the 2008 European Wado-Cup in Luxembourg winning 9 Gold, 9 Silver and 12 Bronze medals. 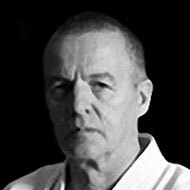 Scottish Karate Federation Chairman, 8th Dan, Hamish Adam MBE, won the first eight Scottish Open All-Style Kumite Championships from 1969-1976. 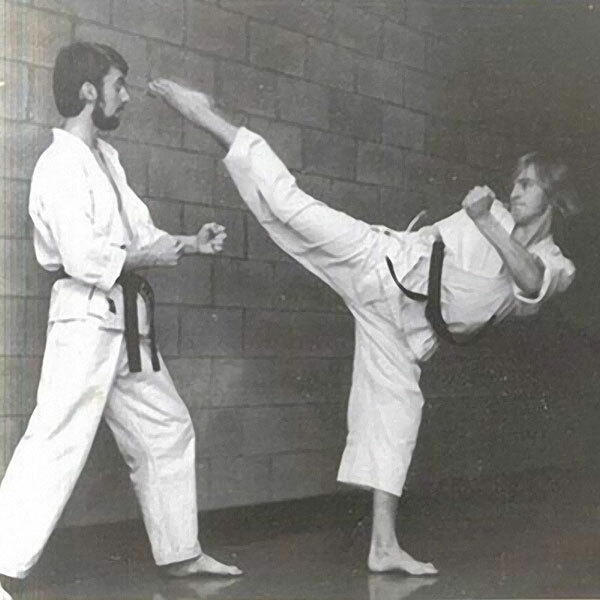 Sensei Allan Spence demonstrates a Jodan kick assisted by Sensei Colin Clapperton - c.1972.